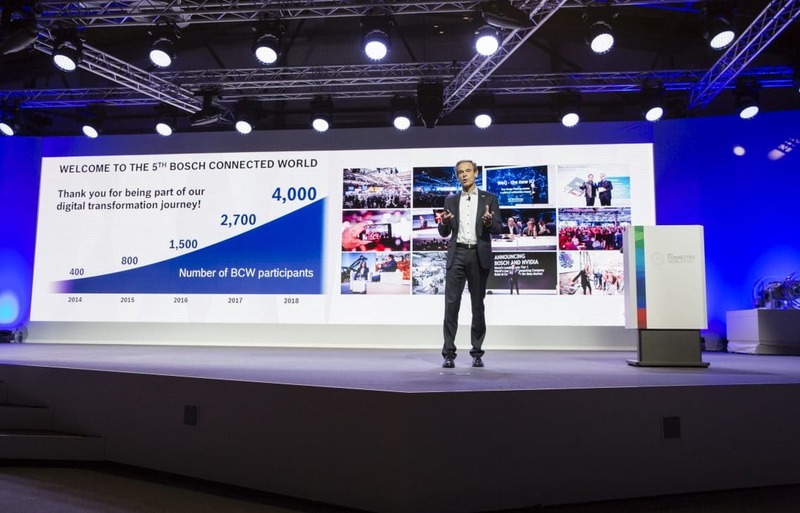 Conference participants will join Bosch CEO Dr. Volkmar Denner and some of the world’s most innovative Internet of Things (IoT) leaders to share novel strategies and best practices. 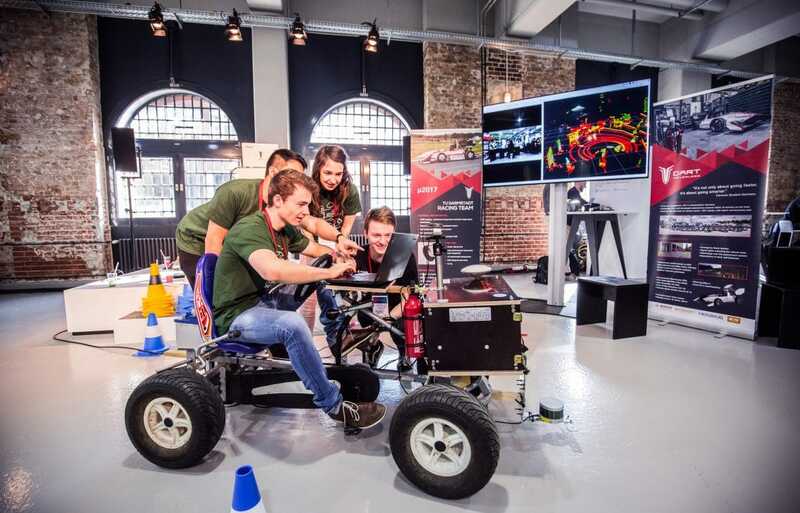 Experience IoT solutions first-hand that Bosch and our partners have successfully implemented and discover unique use-case scenarios and valuable best practices. The adjacent IoT hackathon is a platform for backend and frontend developers, product owners, product managers, UX experts, and innovators. This year’s conference venue is among the most extraordinary conference locations in Europe. Situated in the heart of Germany’s capital, the STATION-Berlin offers superb accessibility, state-of-the-art technological resources, stunning architecture, and expansive dimensions. Moreover, its status as a protected historic monument makes the site a national and international landmark. Register now to attend Bosch ConnectedWorld 2019 on May 15-16. Wanted: Data scientists and data lovers! 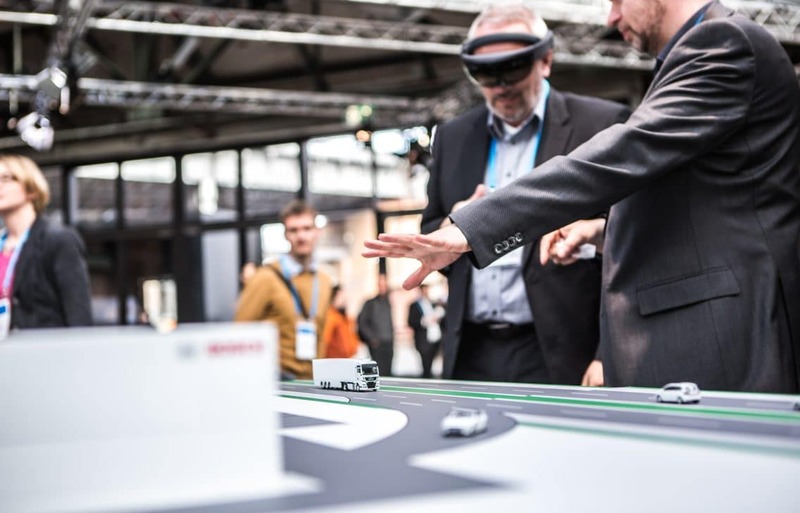 Dive deep into our #DataLake and shape the Factory of the Future with @Azure, @Balluff, @InfluxDB, @SICK_de & @BoschBCI at #BCX19! Margnus Hall, President and CEO of @VattenfallGroup, explains at #BCW19 how he makes #EnergyTransition happen within one generation. A new era of #DataOwnership and #DataControl: @henripihkala, CEO and founder of @streamr, will share his idea of the future of mass #DataMonetization at #BCW19! Recent studies show that the fridge is the biggest cause of fire in private households. 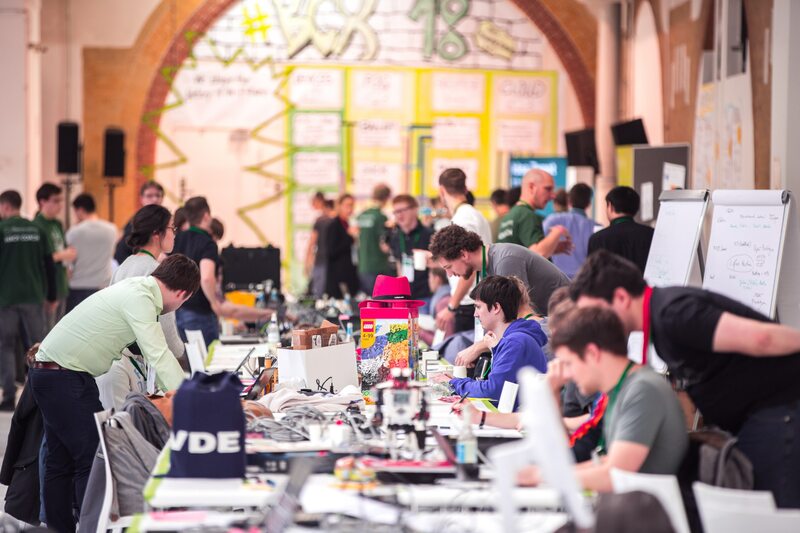 Europe’s largest #Hackathon #BCX19 teamed up with @GeneraliDE to tackle this with the help of #IoT and #Energy patterns. Join & come up with smart #Ideas. Hans Georg Naeder, #CEO of the world’s leading manufacturer of prosthetic limbs @ottobockHQ_en, will show the future of human mobility on the way to the #homotechnologicus at #BCW19 – don’t miss his keynote!